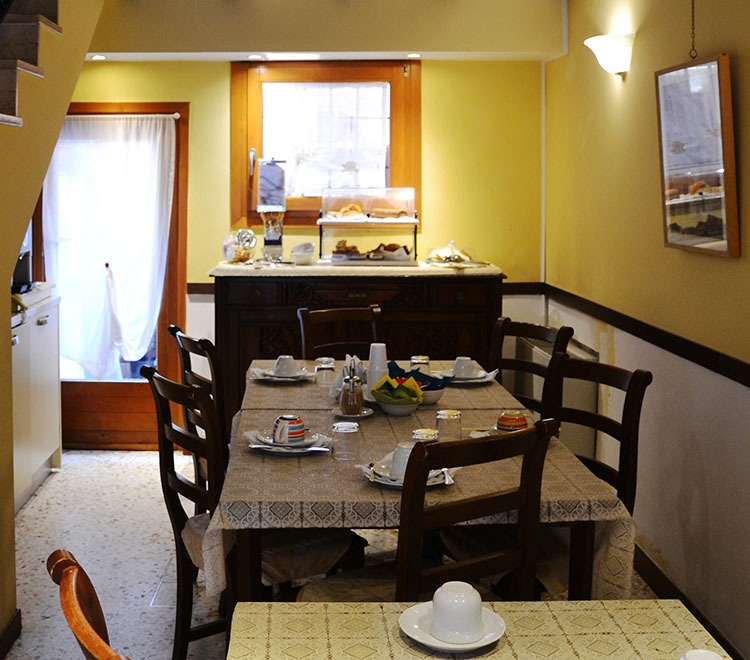 Guests of Oceano Mare B & B can have lunch or dinner in the nearby Osteria Ai Do Pozzi at the special price of 25,00 euros per person (fixed menu). The meal can be booked in advance by requesting an email to our residence or directly upon arrival at the B & B. The house was warm, welcoming and in a lovely part of Venice. Easy access to main attractions and 5 mins from the vaporetto. The rooms were spotlessly clean and spacious and there was plenty selection at breakfast. Hot showers comfortable bed and a peaceful sleep. Still very close to all the main attractions but quiet at night for a good rest. If you are looking for somewhere in a quiet neighbourhood, with a traditional charm and a fantastic host (who treats you more like friends than paying customers), then you won’t go wrong here. 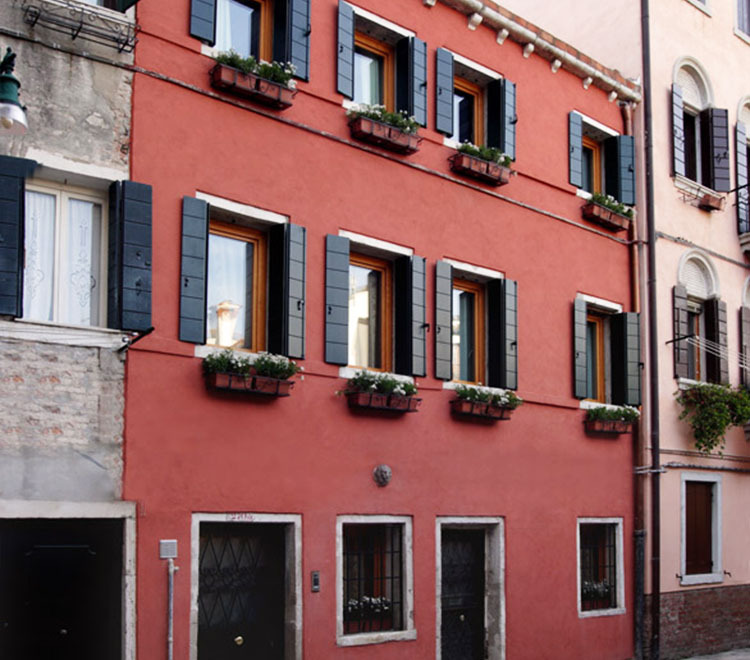 Situated behind the walls of the Arsenale and down myriads of back streets and alleys, B & B is right off the main thoroughfare, but only 15 minutes from St Mark’s. I can highly recommend his establishment and the feeling of staying where the Venetians live. The host is charming, the breakfast a good spread and the rooms are clean, nicely decorated, well-mantained and comfortable. Oceano Mare is located just a few minutes in the opposite location from the boatloads of tourists. For this reason it’s not only super quiet, but also has the feel of a genuine Venice neighborhood. We had a nice double bedroom with enough space for all of us. The breakfast in the morning was very generous with a great choice of sweet and salty and a really delicious coffee machine!